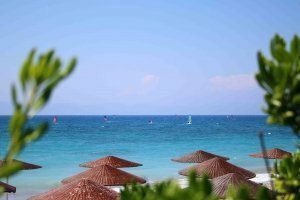 Enjoy Greece in the best possible way, by the Aegean sea! 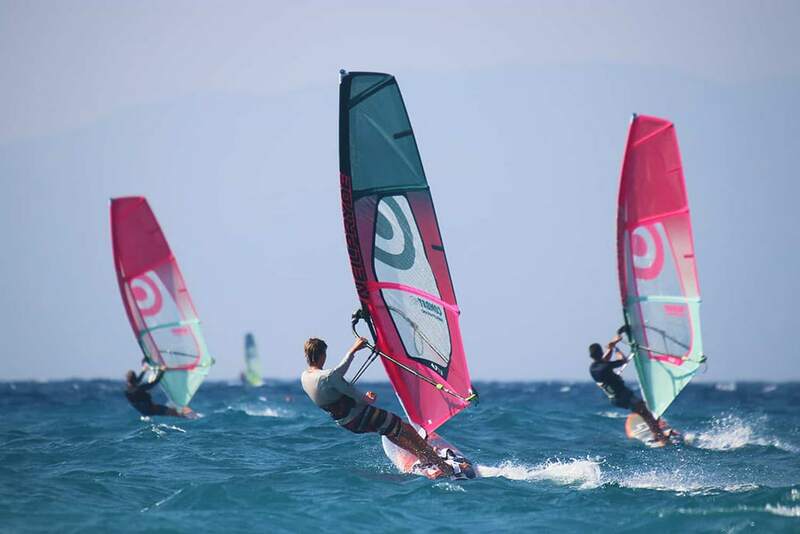 Rent the latest 2019 windsurfing equipment or take one of our courses and join the fun! In addition to windsurfing we offer great stand up paddle rental/tours and jet ski hire. 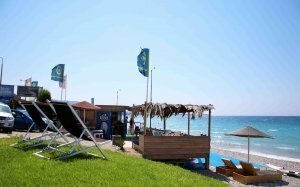 Our center is placed right on the beach at one of Europe’s top windsurfing destinations with the luxury of great windsurfing conditions for all levels on an everyday basis! We operate an online booking form making it super easy to book and schedule your rentals and courses with us! 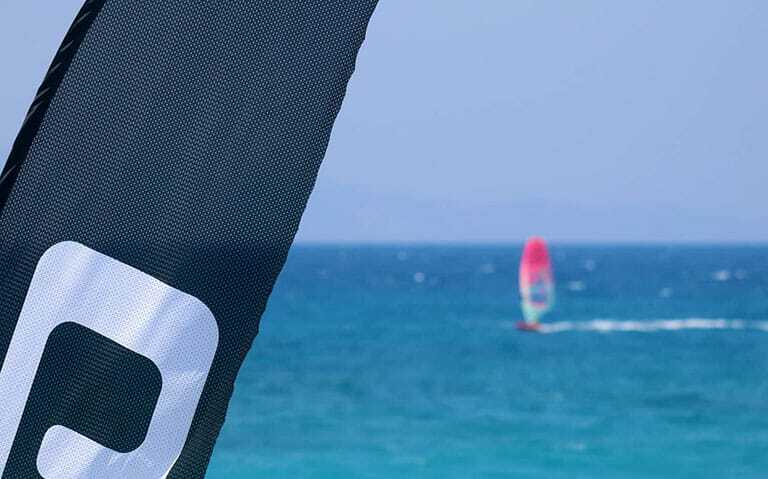 Windsurfing center in Ixia, Rhodes, Greece since 1984. 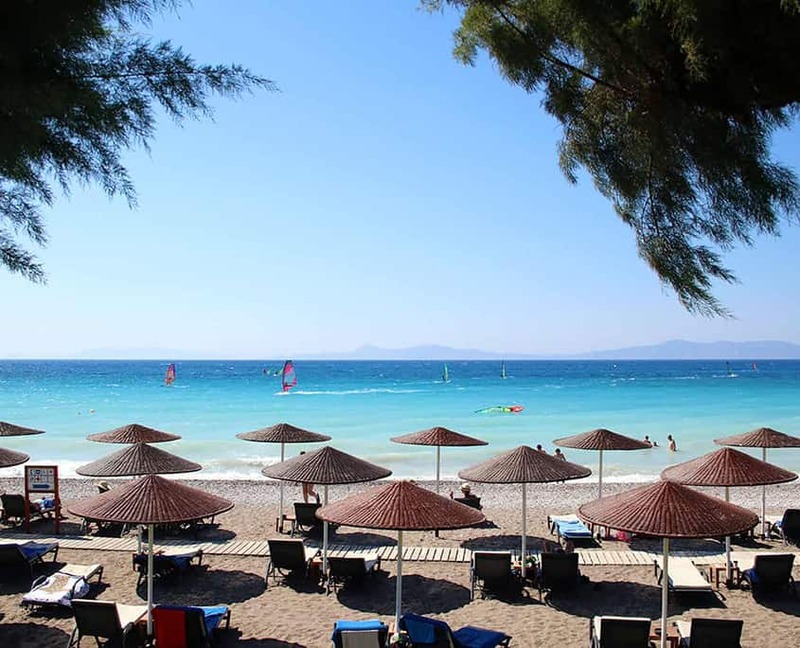 In the area you will find a great variety of hotels suitable for all kinds of travelers. The hotels, beach, restaurants and nightlife are all withing walking distance! Secure your spot with our pre-booking online rates.